This week’s Designer News (№ 471) includes a CSS Grid Layout Generator, When and How To Use CSS Multi-Column Layout, Free Manrope Font Family, An Introduction to CSS Containment, Designing the Flexbox Inspector, Why We Need CSS Subgrid and much more. 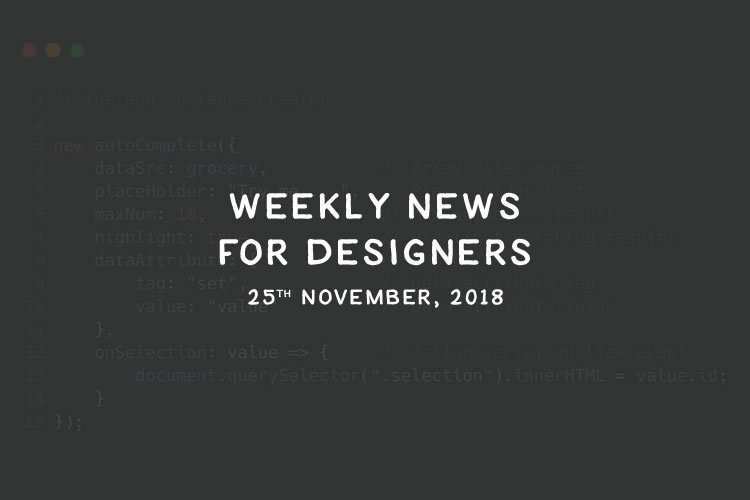 This week’s Designer News (№ 470) includes The Top Pens of 2018, Using Comic Strips and Storyboards to Test Your UX Concepts, Create Animated Mesh Lines, CSS Grid for Designers, Learn Mobile Design, 5 Ways to Design for Large Viewports and much more. 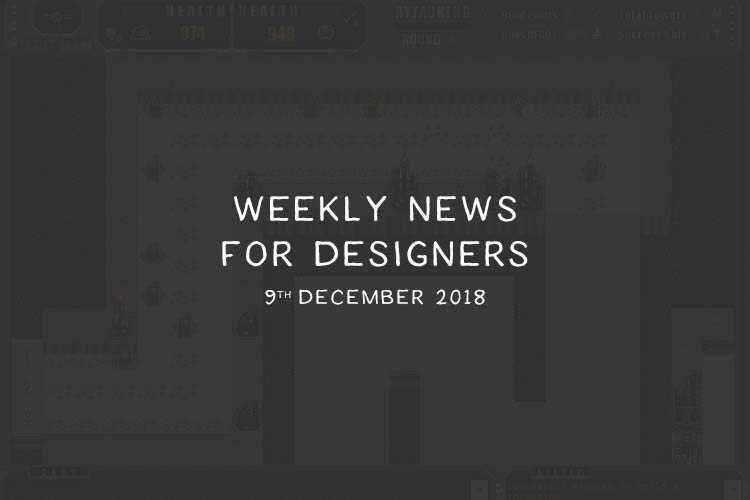 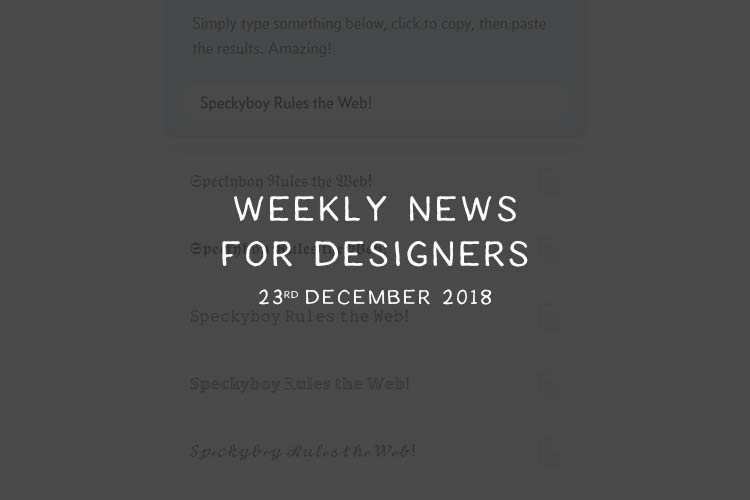 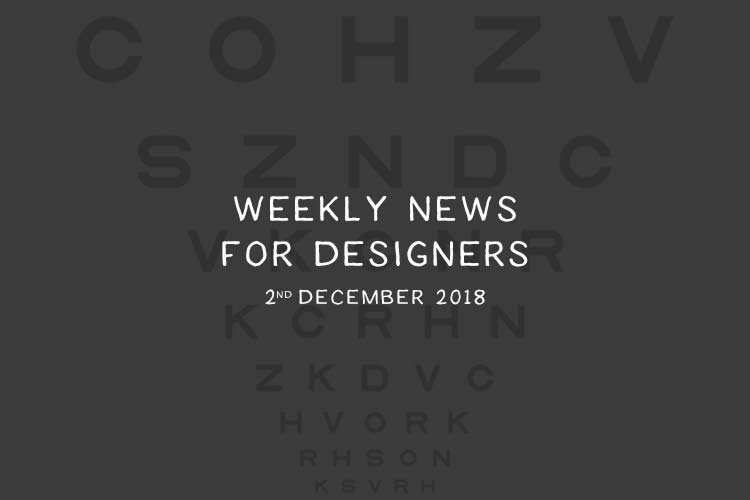 This week’s Designer News (№ 467) includes Learn to Build a CSS Venn Diagram, Talking About Design Ethics, Animation Principles for UX and UI Designers, A Recap of Frontend Development in 2018, 20 Web Design Trends for 2019, Universal Text Styler, Automatically Remove Photo Backgrounds and much more. 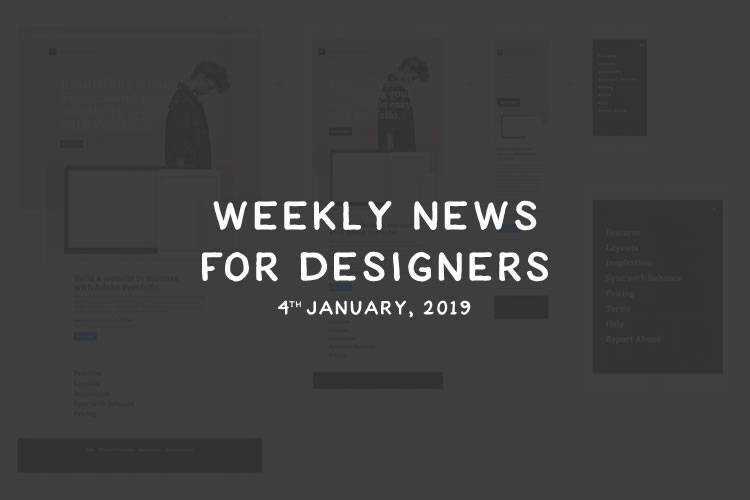 This week’s Designer News (№ 466) includes An 8-bit Introduction to UX Design, Securing Your Site Like It’s 1999, 9 Trends and Ideas You’ll See, Hear and be a Part of in 2019, The Ultimate Guide to Kerning, The State of UX in 2019, In Defense of Beautiful Design, Advent of Code and much more. 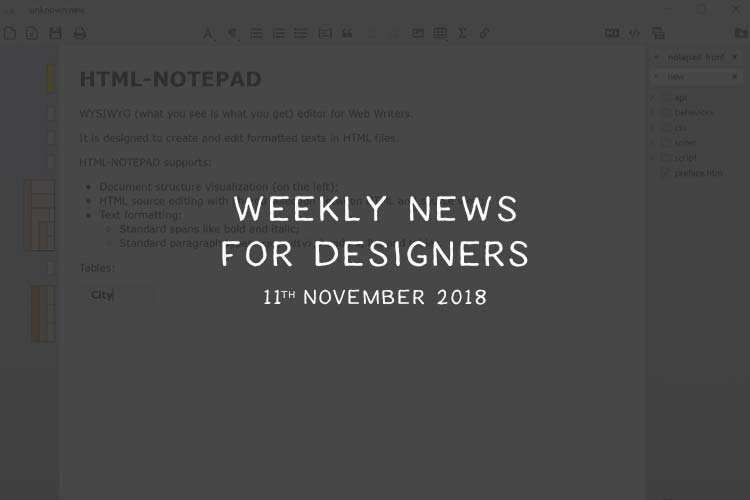 This week’s Designer News (№ 465) includes Five Mistakes in Designing Mobile Push Notifications, Intention-Based Design, The Current State of Styling Scrollbars, Free Optician Sans Font, How to Design an Icon Set, CSS Animation 101 eBook, The Problem with Invisible Branding and much more. This week’s Designer News (N.463) includes A Netflix Web Performance Case Study, Why are Tech Companies Making Custom Typefaces?, The Role of Design in Silicon Valley, Editorial Layouts, Floats, and CSS Grid, Nerd Fonts, The “C” in CSS: The Cascade, 25 Free Folder Icons and much more. 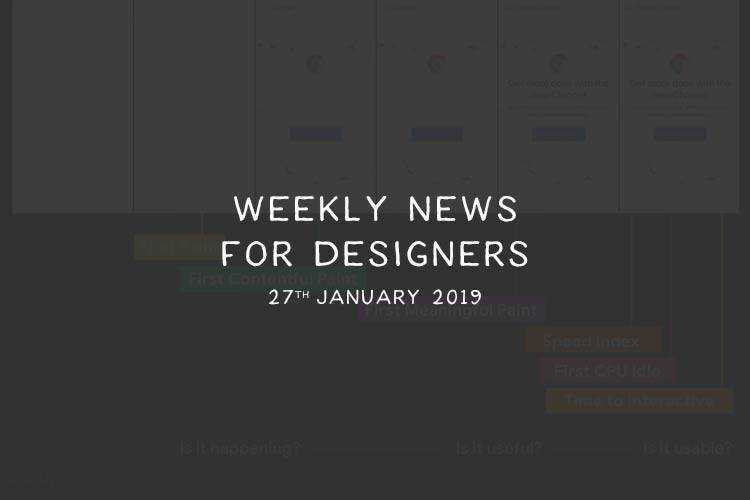 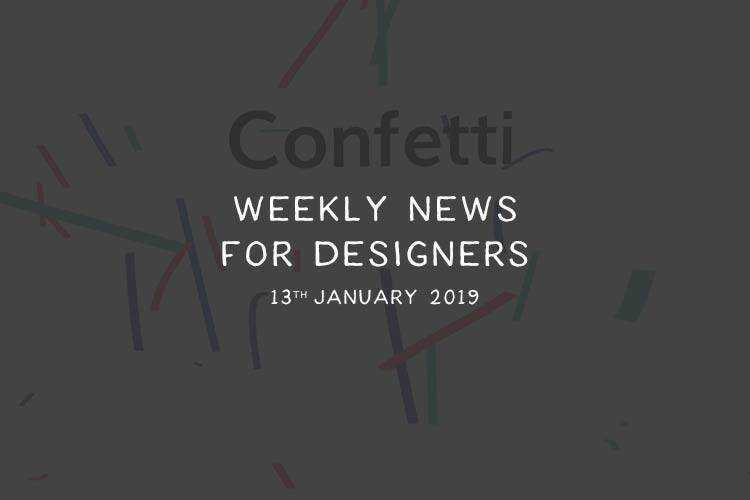 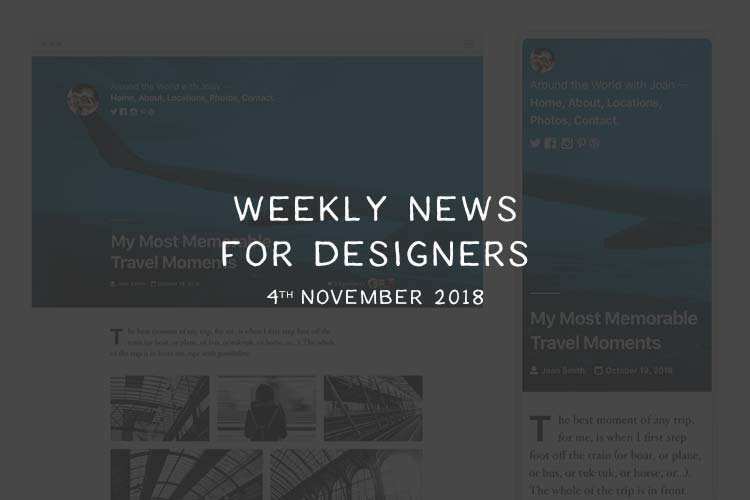 This week’s Designer News (N.461) includes Concise Media Queries with CSS Grid, Sign Up vs. Signup, Designing Accessible Content, Headless WordPress, Simplify Styling with Functional CSS, The Twenty Nineteen Theme, Free Latu Admin Dashboard and much more.